Fastrack Reflex WAV differs from other wearables with support for gesture controls, but is also a bit expensive. 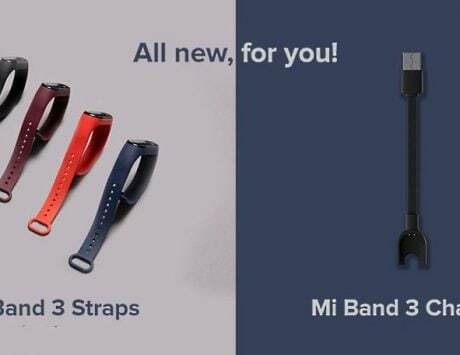 Xiaomi Mi Band 3 and Honor Band 4 have a new competition in the wearable fitness tracker market. 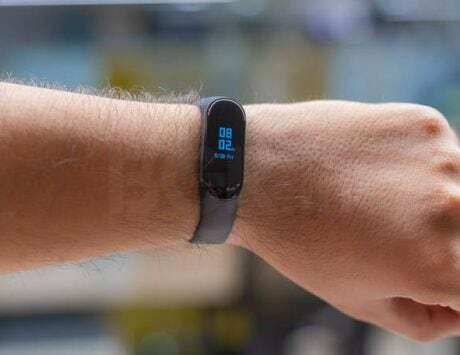 Fastrack has launched the Reflex WAV smartband in India that is being touted as the world’s slimmest wearable with gesture control. As you would expect from any fitness tracker, the Reflex WAV also comes loaded with features like activity tracker, 24-hour sleep monitor, and can even display notifications from your mobile device. 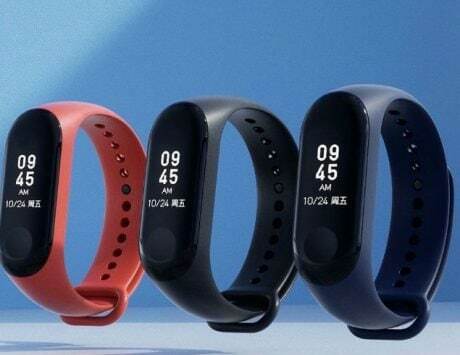 Fastrack has priced the Reflex WAV at Rs 4,995, which makes it much more expensive than the Mi Band 3 priced at Rs 1,999. 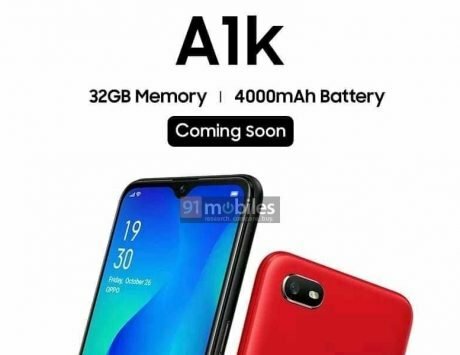 Honor has not revealed the price of Honor Band 4 in India yet, but is expected to retail for around Rs 2,000 as well. The Reflex WAV comes with a charcoal black wrist band and the bezels surrounding the display are also black. It measures 9mm in thickness, which is acceptable for a wrist-worn fitness device. 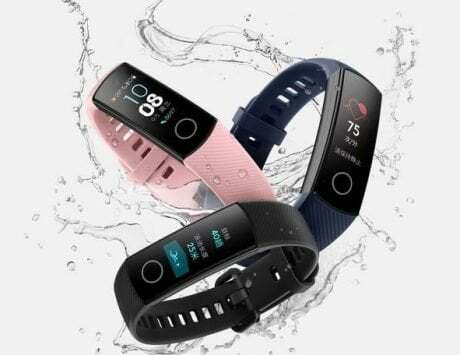 In terms of features, the Reflex WAV smartband comes with gesture control, which allows users to change music, click pictures, reject calls, scroll through notifications and control the camera on your smartphone. All of these actions can be controlled simply by twisting your wrist. The wearable users an OLED display, and is being powered by a Qualcomm CSR1010 chipset. Fastrack claims the Reflex WAV can last up to five-days on a single charge, and is IP67 water and dust resistant. 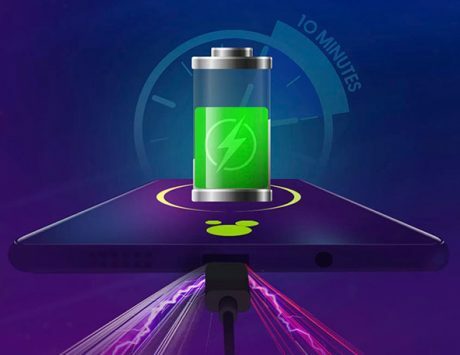 Among other features, the fitness tracker comes with sedentary reminders alerting users that there is a lack of activity for a certain period of time. It also offer weather updates and can be set to show timing of a second country. The wearable device pairs with the Reflex WAV app available on Android and iOS and acts as the platform to control all the functionalities. 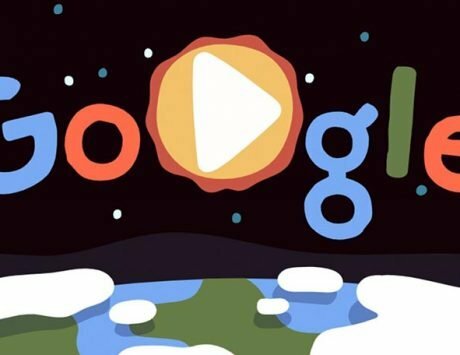 While it seems expensive at the outset, the gesture control might be a novel feature if done right.